hd00:56Firework display colorful multicolor at night on black background. Bright red green yellow explosions. Salute for new year Christmas and other holidays. 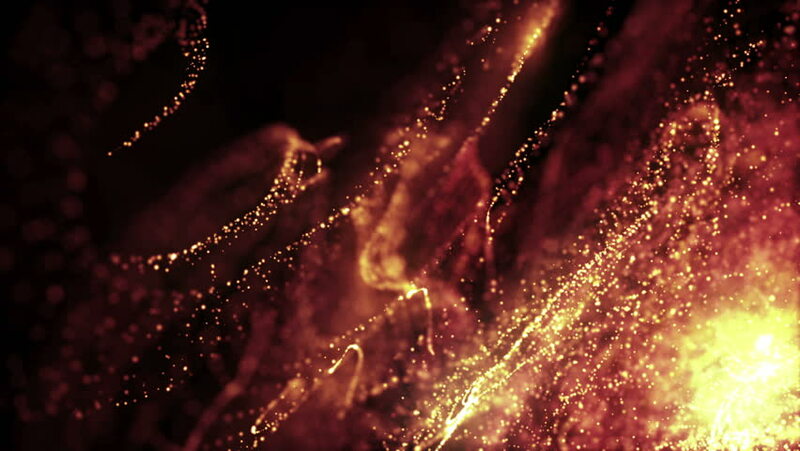 hd00:12VJ Abstract motion gold background. Abstract motion gold background of spinning spheres with lines. Particles and stars. hd00:20Abstract background with animation flying into tunnel from glittering glass bubbles. Shape of flower or cross. Animation of seamless loop. hd00:10Colorful Tribal African ornament for traditional and ethnic films, music video, promo, night club, fashion show, dance decoration, art installation, festival.